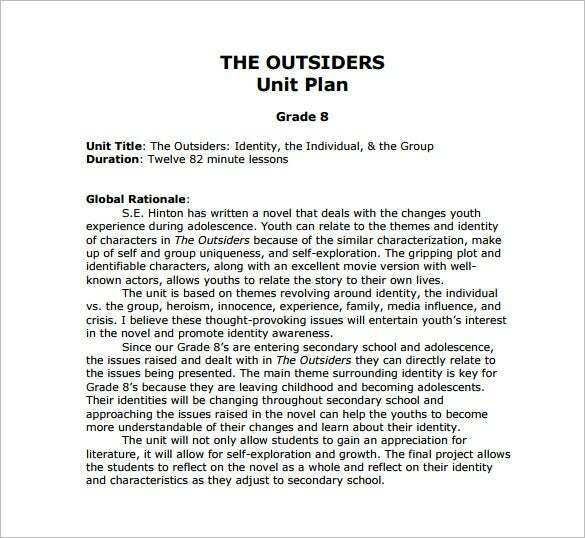 Unit Plan Template – 8+ Free Word, PDF Documents Download! dera.ioe.ac.uk | Geometry needs lots of planning because of the calculations and formulas. 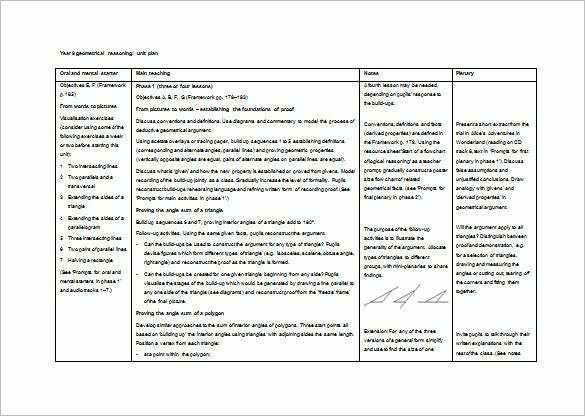 Get yourself the geometrical reasoning template in both Word and PDF and carry on your class in a smart way. Just plan ahead in order to achieve your goal as desired. 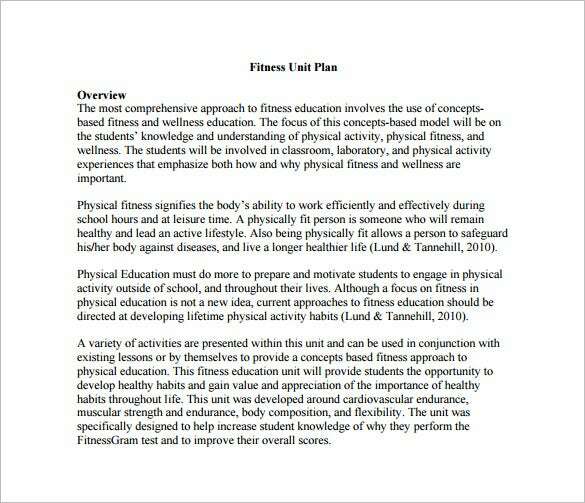 Students learn best through knowing the tasks ahead of the project, which is the main reason behind this template. engageny.org | This is the way to go if you want to plan this unit. 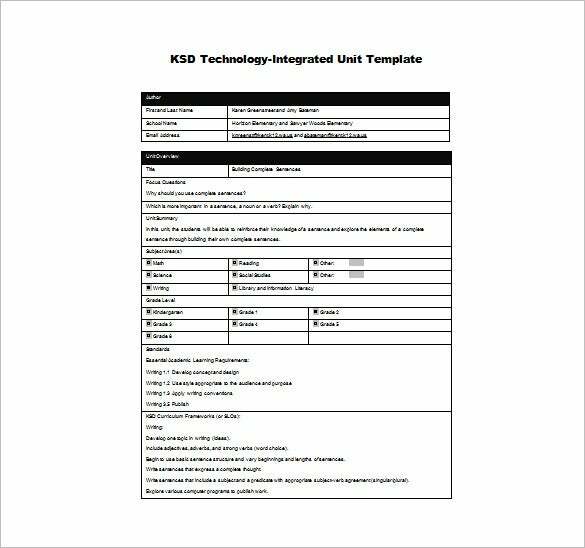 Get this template in any format of your choice like Word, PSD or PDF and know how to take your students through the research unit in the easiest way possible. 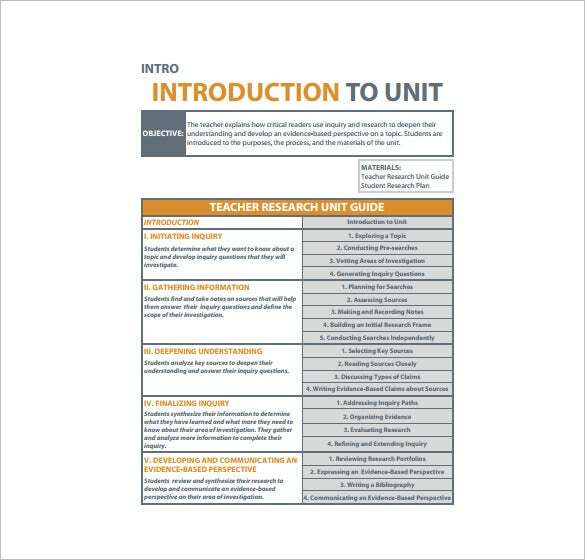 This unit guide will not only guide you and your students but will enlighten their understanding thereby making them learn through organized work. 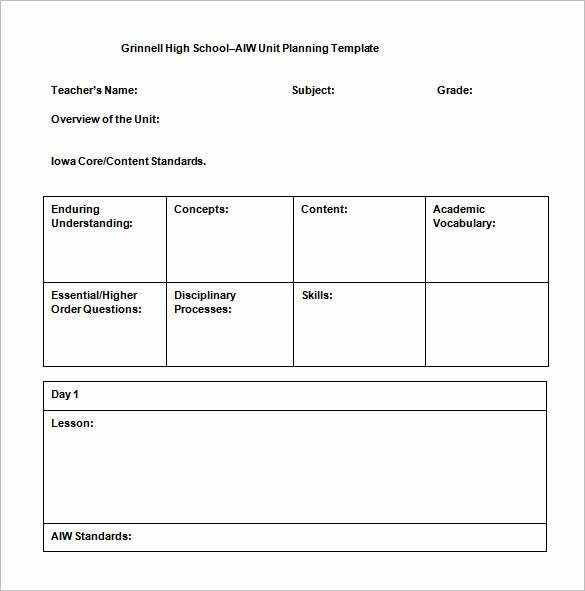 grinnell-k12.org | Teaching profession needs an organized mind and this free teachers’ unit plan template comes in Word, PSD and PDF formats and has all in one set. It contains the teacher’s name, the overview of the unit and all the necessary details as pertaining to that particular unit. 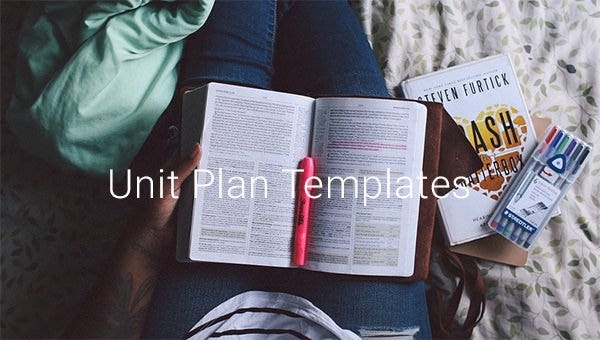 The good news is that this template is customized and you will only fill in details that suit your plan. longwood.edu | Physical activities ought to be part of learning. It is ideal to download in either Word or PDF form and plan your game as per the grade. This will help you know the number of classes the students are to attend every week. This is how to prepare them physically for the tennis games ahead. education.library.ubc.ca | Download this template and key in details of individuals to promote identity awareness. You can choose from Word, PSD or PDF formats. Those in this group are almost joining the outside world and this template is a complete guide to issues relating to this group. It is also a way to plan in response to the number of lessons to be handled. learning.lskysd.ca | Every unit ought to have an overall percentage. 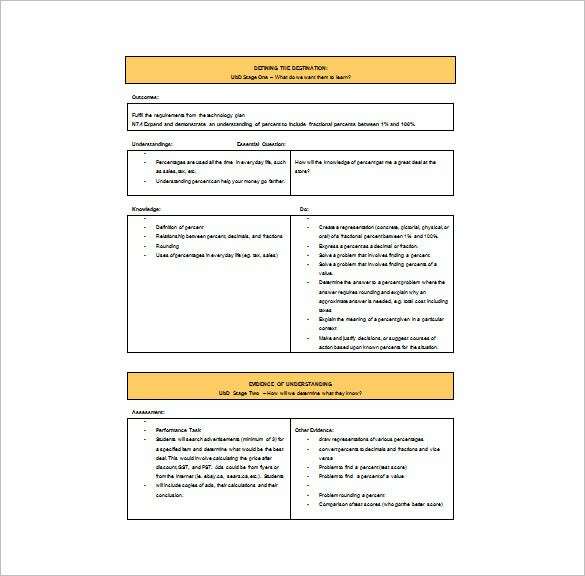 This free template will just give you what you are looking for if you are a teacher who wants to keep an organized work. It is available in Word, PDF and PSD formats. 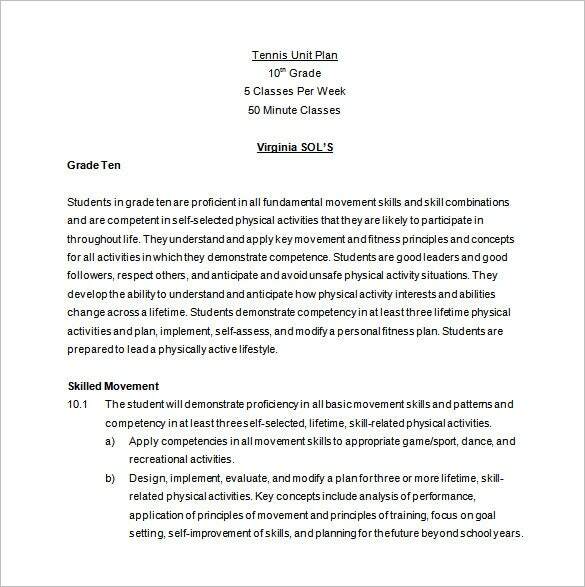 Rate the students’ understanding ability in the most desirable way possible. This template will actually let you achieve more than that. Depending on your requirements- whether for elementary school, secondary school or higher, and also depending on the time period for your unit plan- from 15 days to an entire school term- these Plan Templates can come in many varieties guaranteed to suit your needs.Using these Free and Premium plan templates, set out in specific formats, you can create a day by day lesson plan going into detail as to what to teach each day and how. You can fill out appropriate sections for homework, assignments, tests, and other activities. You can start with a summary of your subject or topic, the areas you need to cover, your projected time and expected end goal.Many templates will allow you to create elaborate and detailed timelines, objective lists for your students, and check-list of materials you require for the course so that you have a handy and quick reference document and also something to measure your overall progress by.